Music Streaming connectivity without investing in a new stereo. 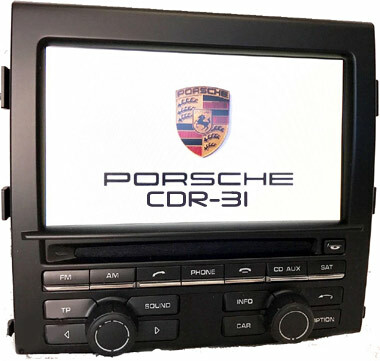 Many Porsche Boxster, Cayman, Cayenne & Others are factory fitted with a CDR-30 or CDR-31 Radio, which are great but lack the ability to stream music (including those equipped with factory hands-free kit). 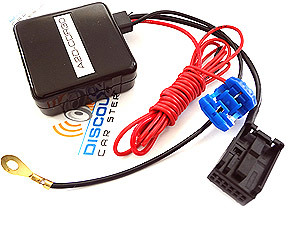 The A2D-CDR30 Audio Streaming adapter connects to the CDR-30 and CDR-31 Radio AUX port allowing these vehicle owners to stream navigation or music applications from Smartphone, Tablet, Kindle etc. Simply pair Bluetooth device to adapter hidden behind the dash and enjoy clean audio playback (not FM Modulated). 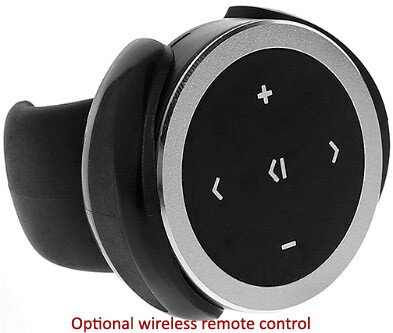 This clean solution leaves no wires or clutter on or around the dash and is the accessory you want if looking for audio streaming connectivity without investing in a new stereo. 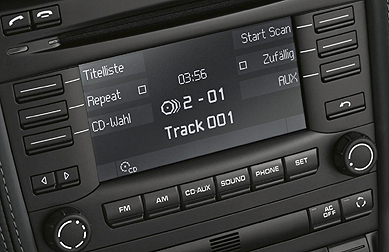 » Provides an audio connection solution without disrupting the look of existing dash components. » Auto- reconnect when entering vehicle. 1. Works in all Porsche with a CDR30 or CDR31 Radio. (Not for PCM Radios). 2. Does not support Hands Free Calls.. See our CDR30-HF Hands-free Kit.